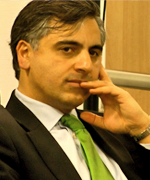 Established in July 2010, Justice for Iran (JFI) is a non-governmental, not-for-profit human rights organization. 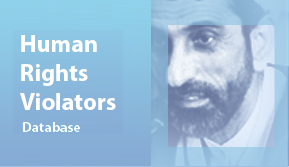 The mission of JFI is to address and eradicate the practice of impunity that empowers officials of the Islamic Republic of Iran to perpetrate widespread human right violations against their citizens, and to hold them accountable for their actions. 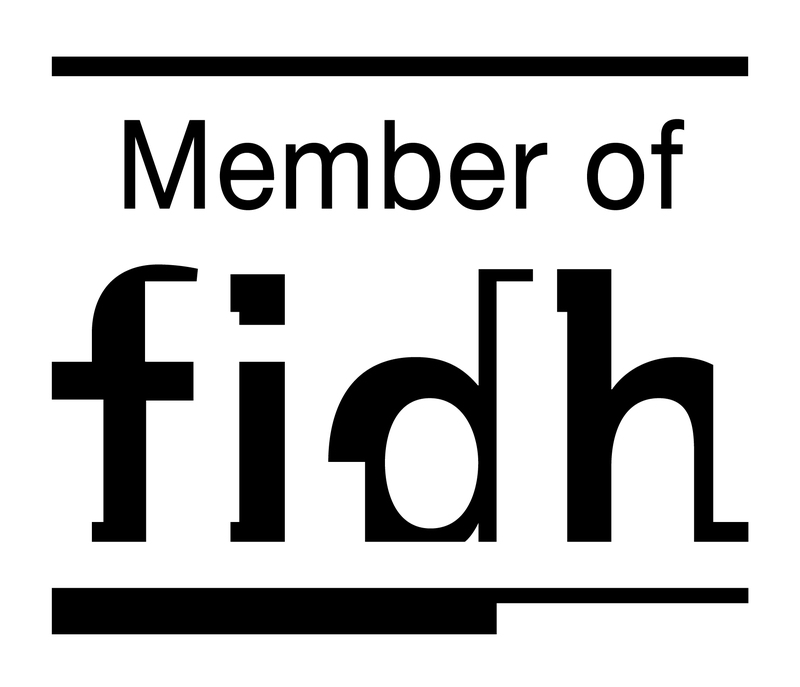 JFI unravels the truth and seeks justice for ethnic and religious minorities, LGBTs, women, and those who are persecuted because of their political beliefs. 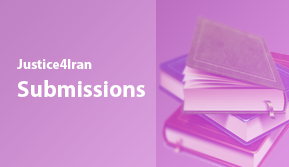 To achieve its mission, JFI researches, documents, validates, and litigates individual cases. It further raises public awareness and participates in human rights advocacy through the UN and the EU. 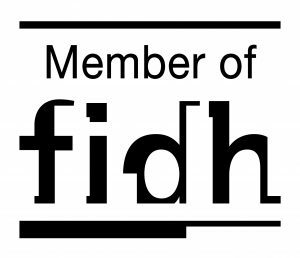 In August 2016, JFI became a member of International Federation for Human Rights (FIDH). Ankara, Turkey (Sept.1986 – Oct 2010). 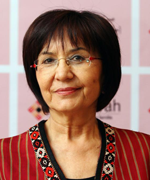 In addition to her academic career she has worked for various national and international agencies on rural development and women in development projects (1986-2003). She also served as Director of the International Research and Training Institute for the Advancement of Women (INSTRAW) in Santo Domingo, Dominican Republic (Oct.1997- Feb.1999), Director of The Division for the Advancement of Women (DAW) at UN Headquarters in New York (March 1999 – Oct. 2001), as UN Special Rapporteur on Violence against Women (2003-2006) and as a member of the Independent International Commission of Inquiry of the June 2010 events in the Kyrgyz Republic (Oct. 2010-May 2011). In November 2009 she has been elected to the European Committee for the Prevention of Torture (CPT) for a term of four years. Marietje Schaake is a Dutch Member of the European Parliament of D66 political party, with the Alliance of Liberals and Democrats for Europe(ALDE) political group.She serves on the Committee on Foreign Affairs, where she focuses on neighborhood policy, human rights policies and Iran.Marietje is a member of the delegation for relations with the United States and a substitute member on the delegation with the Balkan countries. 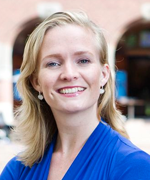 She is also a founder of the European Parliament Intergroup on New Media and Technology. In the Committee on Culture, Media, Education, Youth and Sports she works on Europe’s Digital Agenda.Before joining the European Parliament, she worked as an independent advisor to governments, diplomats, businesses and NGO’s, on issues of transatlantic relations, diversity and pluralism, civil and human rights and integration.